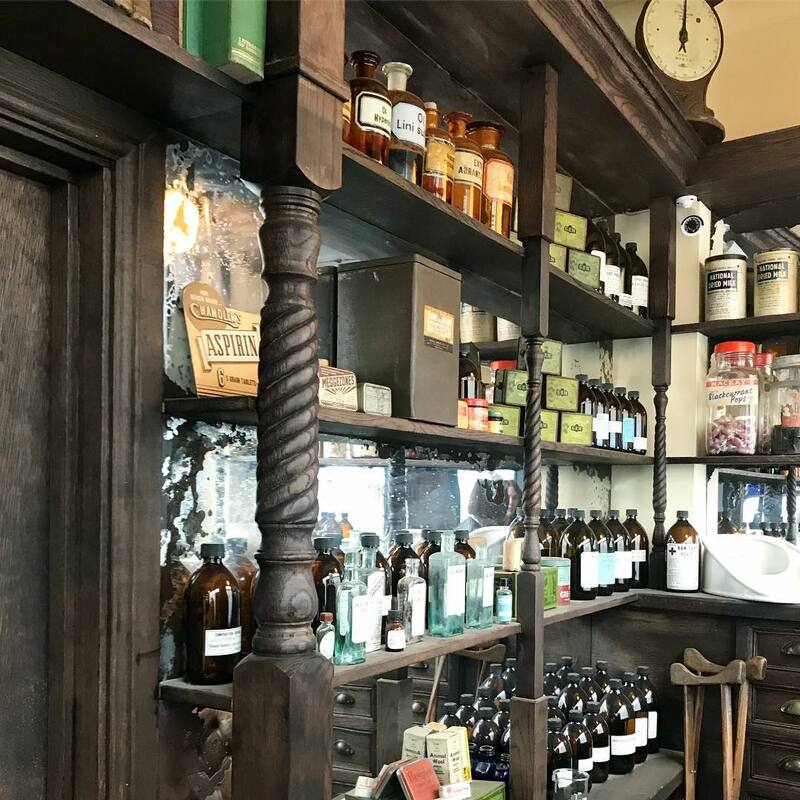 Evans & Peel have a lesser-known speakeasy in Chiswick, and this one’s themed around a 1920s pharmacy. 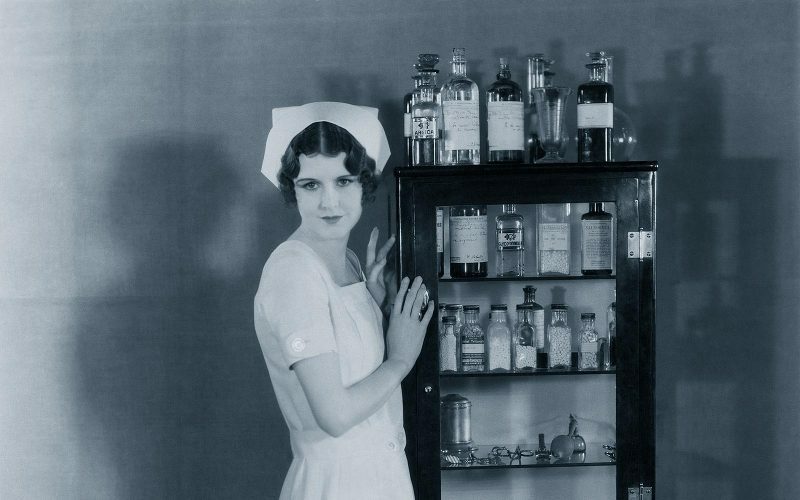 Walk through a humble pharmacy shop front and you’ll come across a pharmacist doing, er, pharmacisty things. 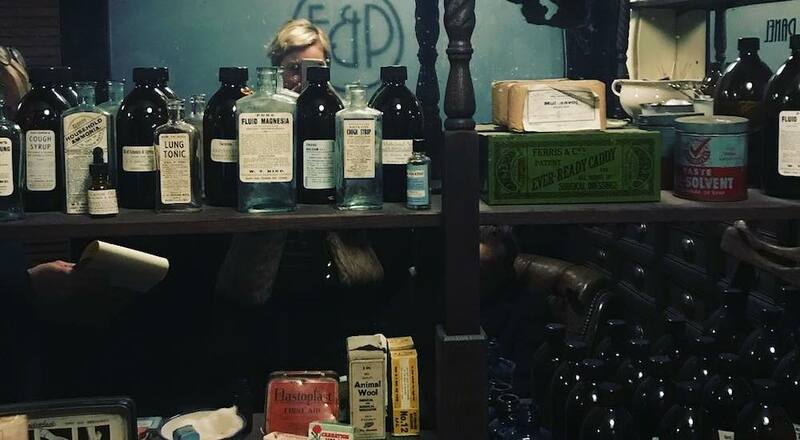 Tell them the password (which you’ll get when you book) and he’ll lead you through to the atmospheric, prohibition-style bar, adorned with antique surgical instruments and 1920s furniture. 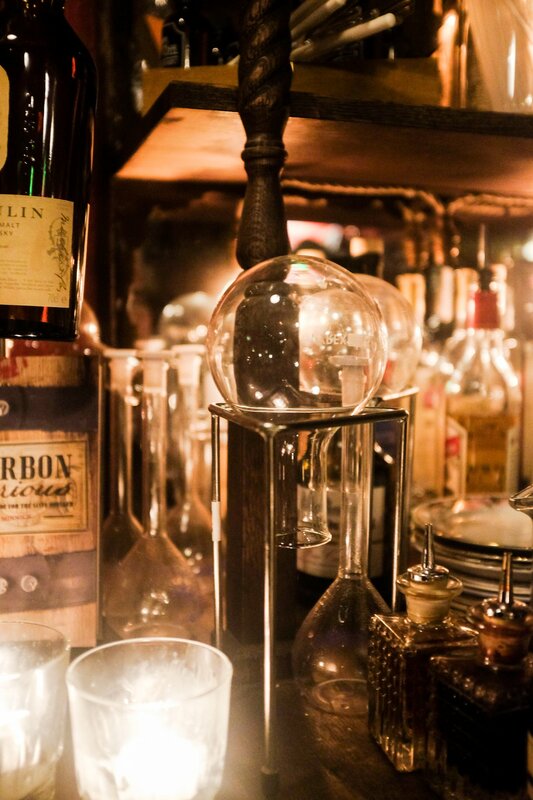 Expect an extensive list of kooky cocktails on the menu, as well as fine wines and whiskies. Just what the doctor ordered, eh? As for the food, the focus will be on all-star American classics, the highlight being the grilled cheese sarnies served in old, smoking cigar boxes. To request a personal appointment with the pharmacist (i.e. to book a table) you’ll need to fill out this online form and explain your medical condition, which is a good chance to get creative. You’ll then be prescribed a few cocktails and whole lot of fun. Location: 42 Devonshire Road, Chiswick. Nearest station is Turnham Green. Opening hours: Tuesday to Saturday, 5pm–11:30pm. Closed Sundays and Mondays. After more quirky bars? Take a look at these.